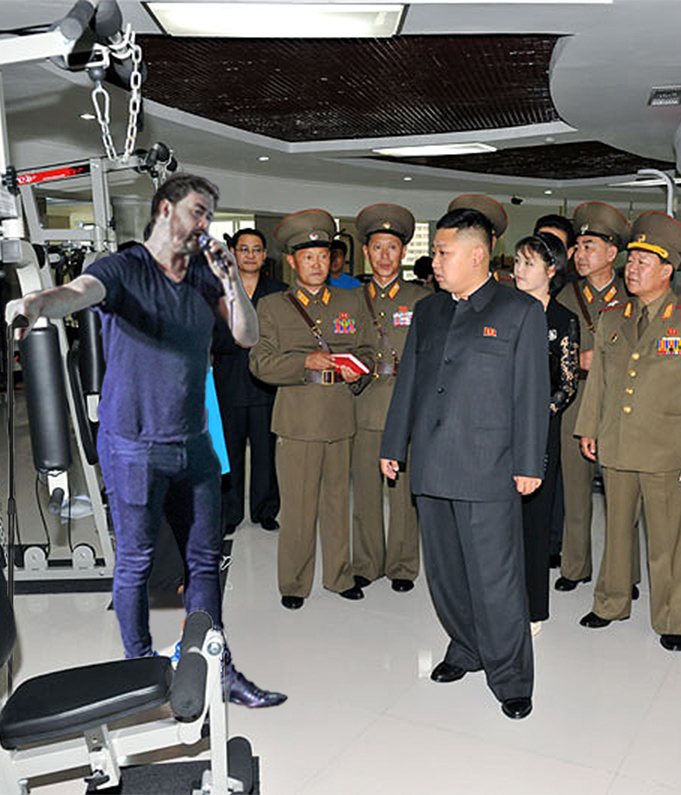 Throwback to when I gigged in front of Kim Jong Un in a gym in North Korea. Pretty sure it was the first comedy gig in North Korea ever, which was nice. I kicked things off by telling him he had a girls name and that it was hilarious! He didn’t find it funny. Nor did any of his generals or military personal. He’s a bit of tough cookie and not going to lie, it was a struggling trying to build the atmosphere back up from that. A risky joke to open with that didn’t pay off in the end, but if you don’t chance it, you’ll never get those breaks. How I made it out safely from the country is a story for another time. Recorded in The Comedy Crunch Dublin as the presidential election results in the United States were just about to come out. A few minutes on the whole Donald Trump versus Hillary Clinton saga. 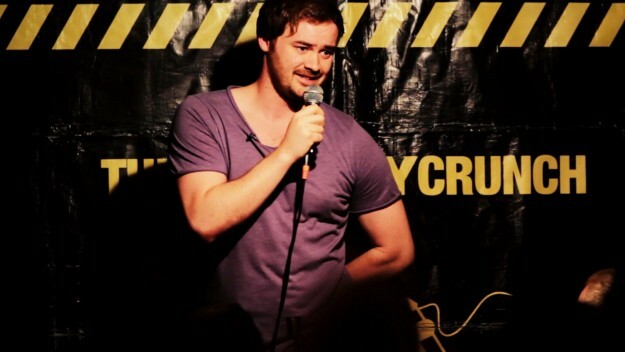 More stand up comedy videos coming soon, along with a podcast that’s almost good to go! Stay connected on my Twitter and Facebook. 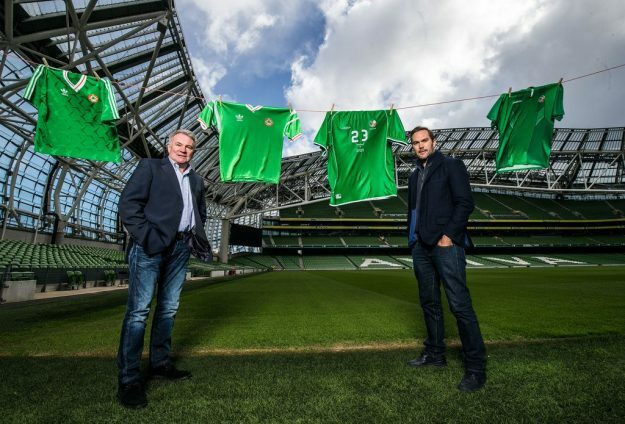 Ray Hougthon and Jason McAteer were over to promote the launch of the SSE Airtricity’s Power of Green campaign this week. They were doing a morning of interviews with press, but it was clouded with – I don’t want to say a weird or strange mood, but maybe a somber one. 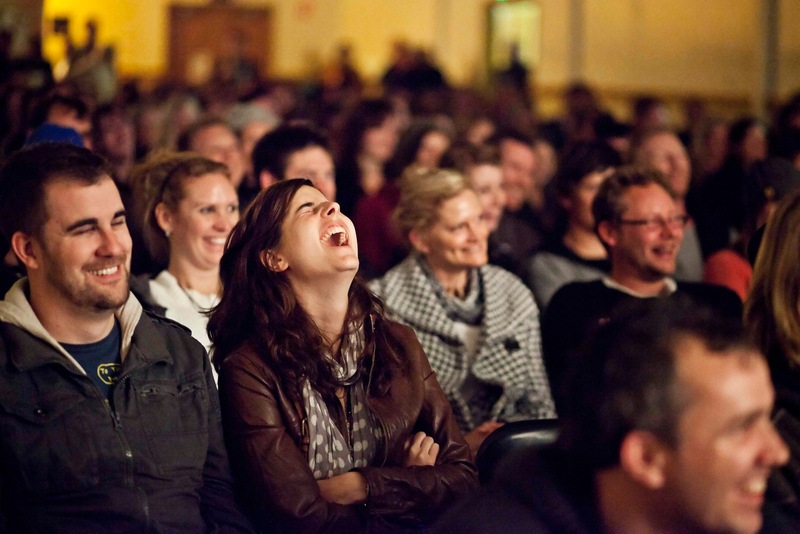 So, maybe you’re planning on stepping into the wonderful world* of stand up comedy. 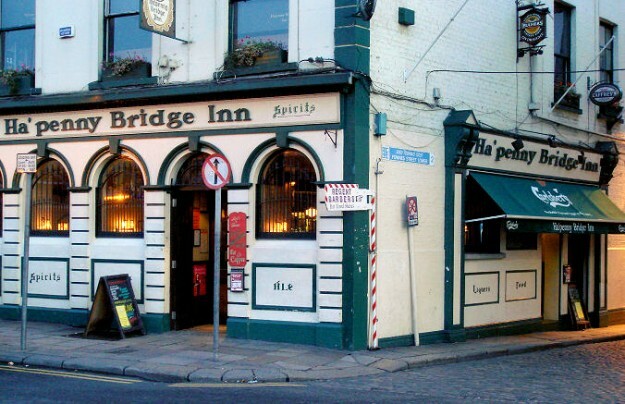 Maybe you’re living here in Dublin or maybe you’re coming here and looking for some places to do a couple of sets. Great, so where should you start? How do you know when someone’s funny? There’s no real way of articulating what you find funny. Funny just ‘is’ or ‘isn’t’ – isn’t it?! Something or someone either does it for you, or doesn’t. There’s not much more too it.